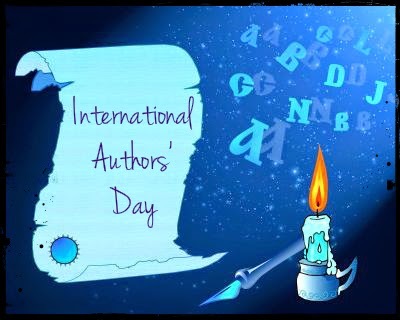 Theresa M. Jones: International Authors Day!! July 18th is International Authors Day!! Whoo hoo! 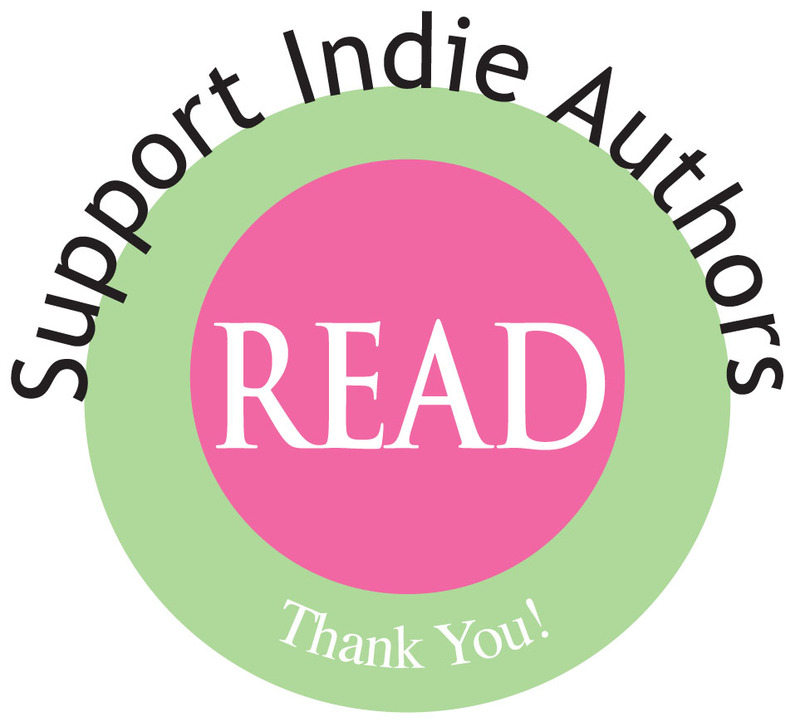 Authors rock my socks off!! Without them, we would have no stories! And imagine how sad the world would be without stories! 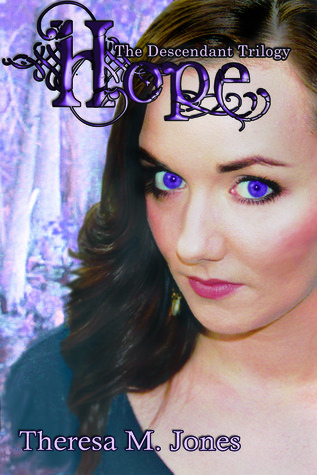 In honor of Authors Day Im participating in a Blog Hop. Thank you, b00kr3vi3ws, for hosting this!! 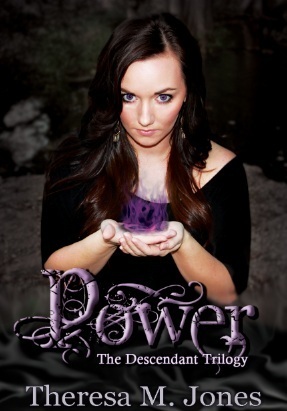 Allison now understands who she is and where she comes from, but will it be enough to save the world? She went through a dangerous journey, dragging her young daughter along for the ride, in an attempt to stop the evil Rising Leader, Damien, from opening the Seven Seals and bringing about the Apocalypse. But she hasn’t succeeded yet. The Rising still thrives and Lilith has made it her mission to open the remaining Seals so that she and her minions can rule the Earth. David and Allison hope that love can conquer all, but in reality, love is never enough. Will they, along with the rest of the gang back at the Compound, be able to stop the Rising? And where is The Descendant that is prophesied to save them all?